A memorable World Water Day! On Thursday, March 22 we celebrated World Water Day at the Hot Docs Ted Rogers Cinema with free films and a discussion - you can listen to filmmaker Jane Hammond's talk here. We showed two special films – a Toronto premiere and a North American premiere (trailer links are below) – both of which say 'FRACK OFF!' to oil and gas companies in the name of protecting water. Together they provided a timely look at fracking and protecting drinking water, especially in the light of recent changes to Ontario's Oil, Gas and Salt Resources Act. Timing is everything. Before companies stake claims; we need to follow the lead of Quebec, Nova Scotia, New Brunswick, and New York State, which have all banned fracking in their jurisdictions. This is an important discussion and before the June provincial election we all need to consider ways to make this crucial issue critical! There was a lively panel discussion with MPP Peter Tabuns, filmmaker Jane Hammond, and Tara Seucharan of the Council of Canadians-Toronto Chapter. Jane Hammond told how traditional farmers are working with Aboriginal keepers of the land to keep the gates closed to fracking. Emcee Stephen Scharper, U of T professor, talking with the audience. And the audience was engaged and had lots of questions for the panellists. Water Warriors is the story of one community's successful resistance against the oil and gas industry. When an energy company begins searching for natural gas in New Brunswick, Canada, a multicultural group of unlikely warriors–including members of the Mi’kmaq Elsipogtog First Nation, French-speaking Acadians and white, English-speaking families–unite to drive out the company in a campaign to protect their water and way of life. Set in Western Australia, A Fractured State follows the high stakes battle currently underway to protect land, water and health from the unconventional gas industry and fracking. With more than 50 million hectares of the state under licence or application from oil and gas companies, communities from the Kimberley to the south west are standing up against the might of the fracking industry and its government backers. Communities have learned from the mistakes of the US and are fighting to protect the water resources of one of the driest places on the planet. But time is running out. 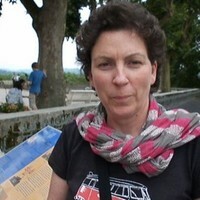 Jane Hammond is an Australian journalist with more than 25 years of experience. Her talk was live-streamed; you can watch it here on Facebook. 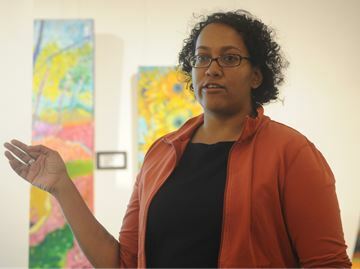 She specializes in stories of environmental justice, social affairs, science and politics. When not wearing her filmmaker's hat, Jane works as a community organizer and media coordinator for the Lock the Gate Alliance in Western Australia. Lock the Gate is a national Australian grassroots organisation made up of thousands of individuals and over 250 local groups who are concerned about unsafe or inappropriate mining. 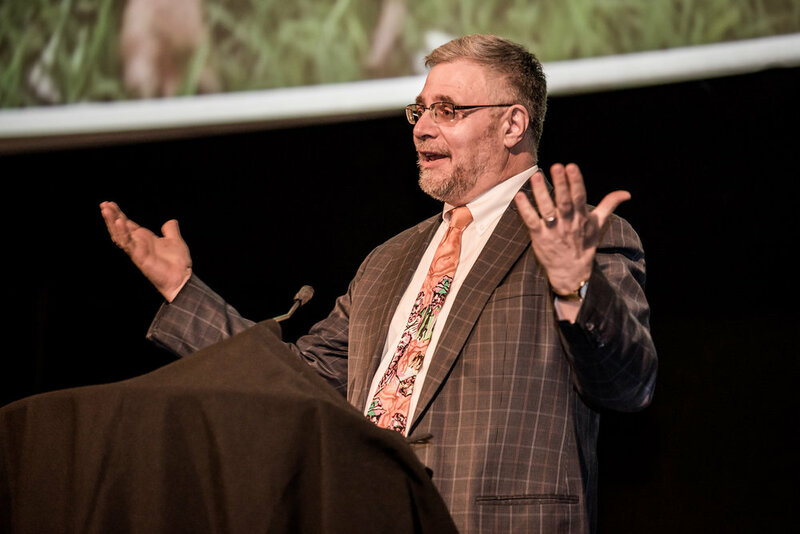 The mission of the Lock the Gate Alliance is to protect Australia’s agricultural, environmental, and cultural resources from inappropriate mining and to educate and empower all Australians to demand sustainable solutions to food and energy production. 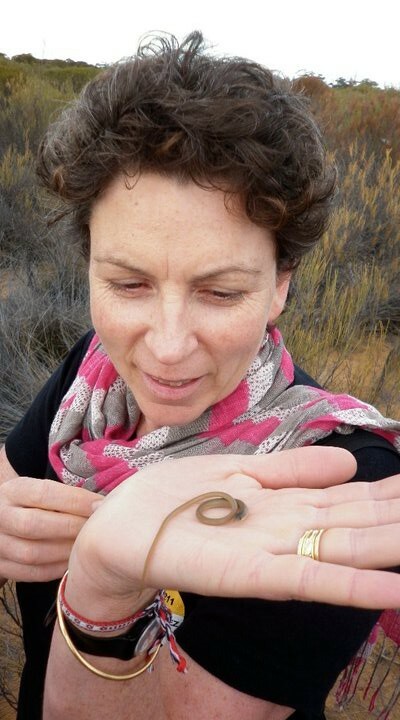 Jane lives in the Fremantle area of Western Australia with her husband Shane and two of their three adult children. March 22 every year marks World Water Day, which is about focusing our attention on the importance of water. The theme for 2018 is Nature for Water – exploring nature-based solutions to the water challenges we face in the 21st century. Damaged ecosystems affect the quantity and quality of drinking water available for human consumption. Today, 2.1 billion people live without safe drinking water at home; affecting their health, education and livelihoods. UN Sustainable Development Goal 6 commits the world to ensuring that everyone has access to safe water by 2030, and includes targets on protecting the natural environment and reducing pollution. 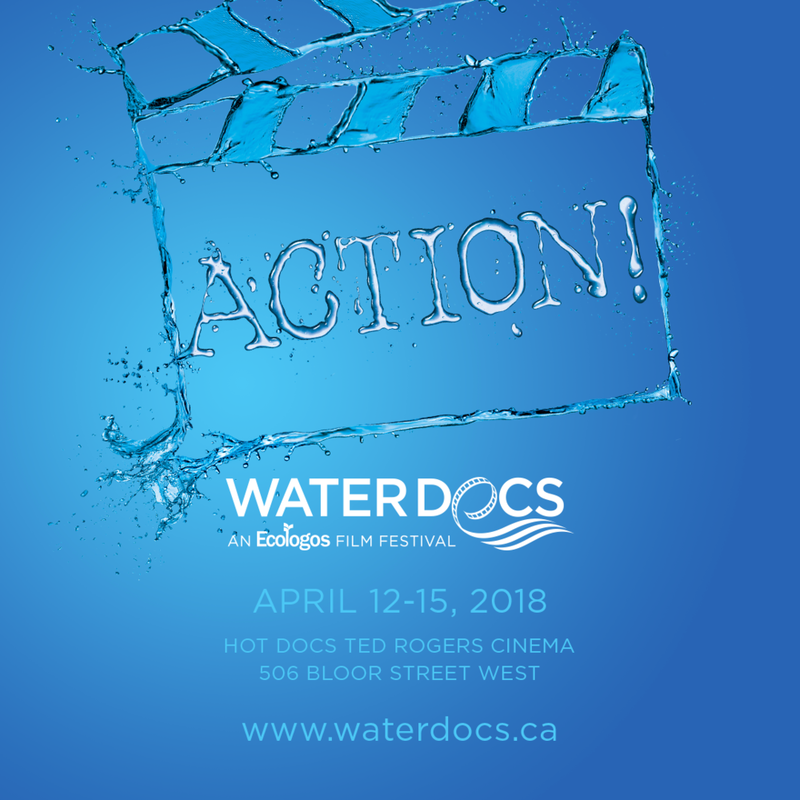 What's screening at Water Docs 2018? We lend our voice to the chorus demanding change in a couple of ways. In this year’s Water Docs Film Festival (April 10-15), nature-based issues and solutions are addressed in several films. For example, in For Our Peat's Sake (April 10) we see how essential it is to preserve ancient reserves of peat mosses in the Lake Winnipeg watershed rather than stripmining them for the protection of water against nutrient runoff, flooding and extreme weather. In Arsenic: The Creeping Killer (April 10) we see how contaminated drinking water can be addressed. In The Seahorse: Symbol of Life (April 15) the seahorse is an essential bio-indicator of a rich and healthy ecosystem.